As I did not write this, no permission is necessary to post it elsewhere. If you would like to email me, please do so here. 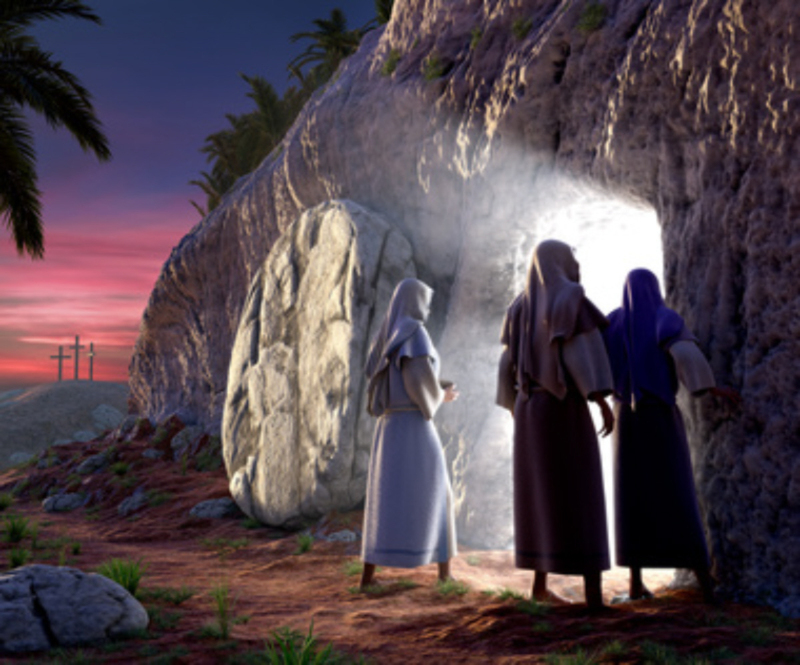 Resurrection as there is of the celebration of His Birth. Even so, Easter is, along with Christmas, one of the top 2 days of the year for people talking and thinking about Jesus. I did not write this story, but I certainly wish I had. However, I heard something similar on the radio – the Marty Nalitz Show, for you Denverites – several years ago. Just recently, I found it on the web. The person who posted it received it as a forwarded email. Whether this is truth or fiction, this story illustrates Something Most Profound. What was the “Real Message” behind this wonderful story? Jeremy was born with a twisted body, a slow mind and a chronic, terminal illness that had been slowly killing him all his young life. Still, his parents had tried to give him as normal a life as possible and had sent him to St. Theresa’s elementary school. At the age of 12, Jeremy was only in second grade, seemingly unable to learn. His teacher, Doris Miller, often became exasperated with him. He would squirm in his seat, drool and make grunting noises. At other times, he spoke clearly and distinctly, as if a spot of light had penetrated the darkness of his brain. Most of the time, however, Jeremy irritated his teacher. Doris sat for a long time after they left, staring at the snow outside the window. Its coldness seemed to seep into her soul. She wanted to sympathize with the Forresters. After all, their only child had a terminal illness. But it wasn’t fair to keep him in her class. She had 18 other youngsters to teach and Jeremy was a distraction. Furthermore, he would never learn to read or write. Why spend any more time trying? As she pondered the situation, guilt washed over her. “Oh God,” she said aloud, “here I am complaining when my problems are nothing compared with that poor family! Please help me to be more patient with Jeremy.” From that day on, she tried hard to ignore Jeremy’s noises and his blank stares. “Yes, Miss Miller!” The children responded enthusiastically – all except for Jeremy. He just listened intently; his eyes never left her face. He did not even make his usual noises. Had he understood what she had said about Jesus’ death and resurrection? Did he understand the assignment? Perhaps she should call his parents and explain the project to them. The next morning, 19 children came to school, laughing and talking as they placed their eggs in the large wicker basket on Miss Miller’s desk. After they completed their math lesson, it was time to open the eggs. In the first egg, Doris found a flower. “Oh yes, a flower is certainly a sign of new life,” she said. “When plants peek through the ground we know that spring is here.”A small girl in the first row waved her arms. “That’s my egg, Miss Miller,” she called out. Three months later Jeremy died. Those who paid their respects at the mortuary were surprised to see 19 eggs on top of his casket, ……………….all of them empty. This entry was posted in Uncategorized and tagged easter, egg, empty, Jesus, Resurrection, tomb. Bookmark the permalink. Thank you. You brought tears to my eyes with this story, Doug.